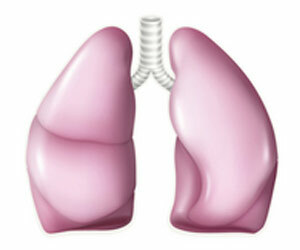 Discover fast, interesting fun facts and amazing, quick information about the human lungs. 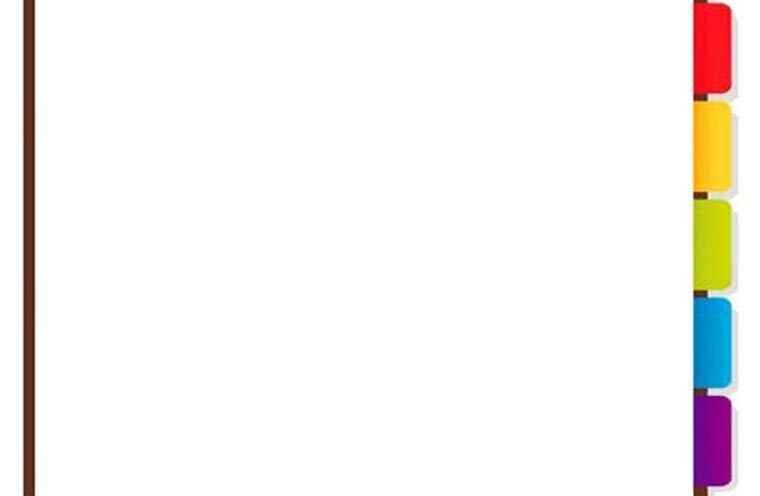 What are lungs? Where are they situated? How big are they? What do they look like? What is Asthma? 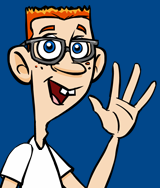 Discover the answers with our fun facts for kids facts file and facts sheets. 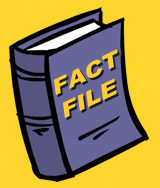 Our fact facts file contains pictures, cool trivia and strange fun facts for kids. Every page has a great funny video on every page to help make the learning process easy, entertaining and great fun! Ideal for children, schools, teachers and kids of all ages, our fun facts for kids covers different topics about the human body including blood, bones, skin, teeth and parts of the human body. Enjoy increasing your knowledge about the human body and learning new facts and trivia the fun and easy way! Fun facts about lungs would not be complete without some pictures! Why not watch the fun facts video, it’s a cool way to learn new information and retain new knowledge - perfect for kids and children of all ages and ideal for homework help and study. Adult lungs contain approximately 2,400 kilometres of airways and have a total surface area of about 70 - 100 square metres; this is approximately the same size area half of a tennis court - all packed into a chest! 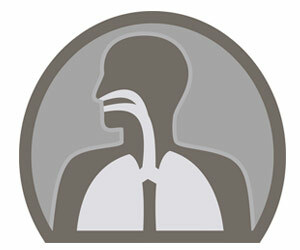 Our lungs work without us even thinking about it; they enable us to breathe approximately 23,000 times a day! Strange Fact: the lung is the only organ that is capable of floating on water! Most people do not breathe correctly! Without even realising it we often breathe too shallow, hold our breath, breathe through our mouths, or breathe through just one nostril. Focusing on breathing correctly will increase oxygen supplies to help us to relax and improve concentration...Give it a try! Fun Facts on Lungs - Watch the Video! 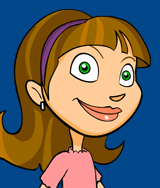 Fast, Fun Facts, Free Video on Lungs for kids and children of all ages!